AIFIS works to provide news, events, and information to a larger community interested in Indonesia. Please follow for regular updates. The Monash Herb Feith Indonesian Engagement Centre at Monash University is hosting a conference October 1-3, 2019, Chinese Indonesians: Identities and Histories. The conference will include keynote speakers Dr. Karen Strassler, Associate Professor of Anthropology at Queens College and CUNY Graduate Center, and Dr. Hilmar Farid, Director General of Culture, Ministry of Education and Culture, Republic of Indonesia. The conference is open to individual and group proposals until May 15. For more information click here. AIFIS is pleased to support the Bank Indonesia is announcing their new program providing research funding for scholars interested in studying economics in Indonesia. More information can be found on the Bank of Indonesia website. The AIFIS 2018 annual report is now complete. It is available for immediate download by clicking here. Ika Nurhayani, Brawijaya University, Dayak Desa: A Dialect of Sanggau or a Separate Language? Achmad Munjid, Gadjah Mada University, Interfaith Relations among Indonesian Diaspora in the U.S.
AIFIS is pleased to announce a new collaboration with Peter Cole and the Department of Linguistics at the University of Delaware. 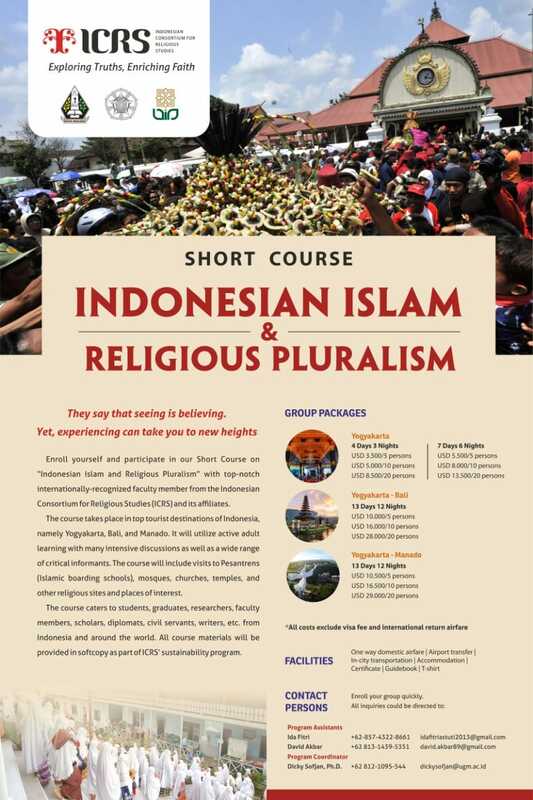 The collaboration enlists students and universities from both the United States and Indonesia. Below are a few abstracts from their proposal, and the complete document can be downloaded here. One of the major problems facing Indonesia, and much of the developing world, is the rapid loss of cultural and linguistic diversity. The problem is especially acute in East Indonesia, a region known for its diversity of languages, both Austronesian and Papuan, where the inroads of contemporary Indonesia on local cultures are well known. The program involves training in language documentation in Kupang (one week), three weeks gathering stories, personal narratives, conversations, songs and other examples of the language spoken in a village in East Indonesia, and an additional week in Kupang preparing the data for archiving. The first year of the program is now complete, and the data from the first year have been submitted for archiving to Paradisec (http://www.paradisec.org.au/), an archive located in Australia that specializes in the languages and cultures of the Pacific. The American/Indonesian teams are now reviewing the results of the first year of the program and are preparing to recruit participants for the second year. 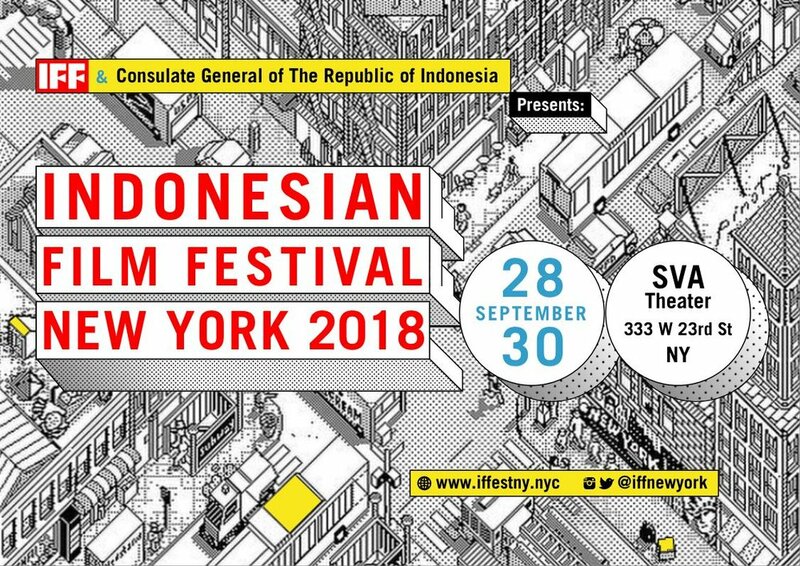 The Indonesian Film Forum in New York City is now selling tickets for their 2018 festival. The films will be screened at the School for Visual Arts Theater in Chelsea. For tickets and more information on the films included in this years festival, click here. As part of a joint project titled "Education, Conflict Histories, and Social Cohension-Builing in Indonesia," the Centre for Research on Pace and Development (CRPD) at KU Leuven (Prof. Arnim Langer), the Institute of Political Studies at Heidelberg (Prof. Aurel Croissant), and the Department of Politics and Government at Gadjah Mada University (Dr. Mada Sukmajati), welcome abstracts from junior and senior Indonesian researchers concerning the way in which Indonesia has been dealing with the legacies and histories of conflict, and how a more peaceful and socially cohesive future can be achieved. 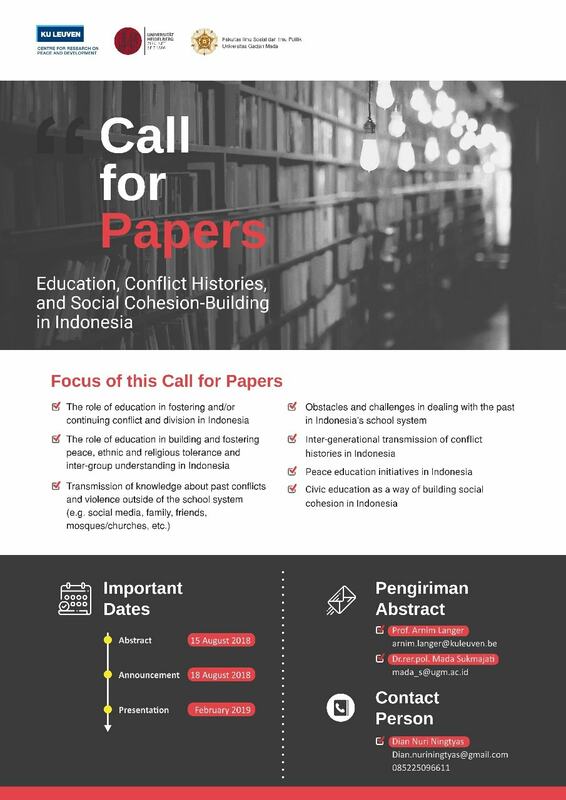 The current call aims to particularly bring together scholarship on the role of formal and informal education in fostering conflict and division as well as reconciliation, ethnic and religious tolerance and inter-group understanding in Indonesia. For the complete abstract and contact information, click here. On 1-3 October 2018, the Indonesian Constitutional Court will hold its 2nd International Symposium. Reflecting on its first successful event in Surakarta on 2017, the Court aims to provide an annual academic forum to discuss various constitutional issues. Selected articles from the Symposium (based on peer review decision) will be on the special issue of the Court's academic publication, Constitutional Review (CONSREV) Journal, published by the Center for Research and Case Analysis, the Indonesian Constitutional Court. Position announced at Mae Fah Luang University in the Asian Research Center for International Development (ARCID), School of Social Innovation. BASAbali is an interesting and innovative project working to sustain traditional Balinese language and culture. Please see their website for more information about how this project is developing. They are currently developing a new fundraising campaign to help support their work. More information about this campaign can be found here. Please donate if you can! The Association for Asian Studies is now accepting proposals for the 2019 conference in Denver, CO at the Sheraton Hotel. Please follow the link for more information! The International and Foreign Language Education (IFLE) office at the U.S. Department of Education is pleased to announce the opening of the competition for the fiscal year 2018 Fulbright-Hays Group Projects Abroad (GPA) Program. 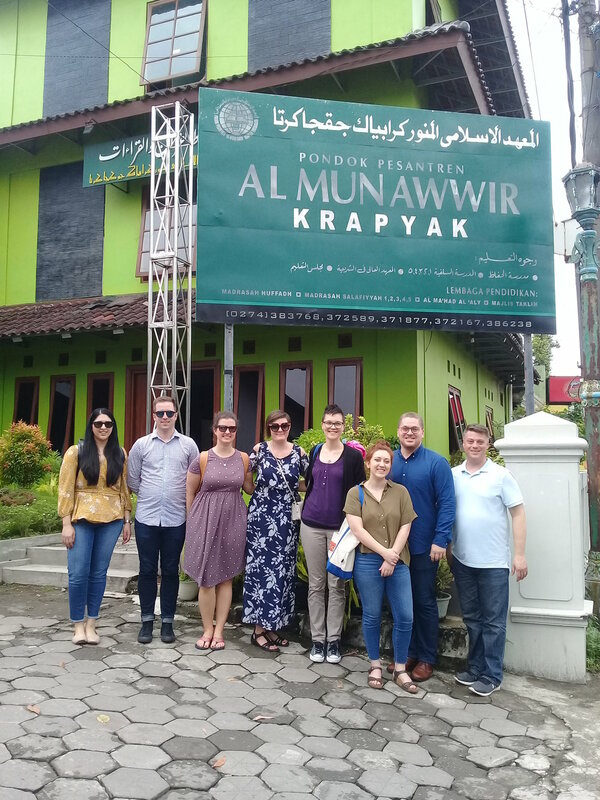 The GPA Program provides grants to institutions and private, nonprofit educational entities that organize programs for K–12 teachers, college students, and faculty to engage in short-term or long-term overseas projects focused on training, research, and curriculum development in modern foreign languages and area studies. GPA short-term projects include seminars, curriculum development, and group research or study. GPA long-term projects support advanced intensive overseas programs that focus on languages, the humanities, or social sciences. IFLE expects to make 25 new awards totaling $2.7 million under the FY 2018 GPA competition. The application is now available at www.grants.gov. The deadline to submit an application is July 5, 2018. The International and Foreign Language Education (IFLE) office at the U.S. Department of Education is pleased to announce the opening of the competition for the fiscal year (FY) 2018 Title VI Language Resource Centers (LRC) Program. The LRC Program provides grants to institutions of higher education (IHEs) or consortia of IHEs for establishing, strengthening, and operating centers that serve as resources for improving the nation's capacity for teaching and learning foreign languages. Funded centers provide teacher training and conduct research, materials development, assessment, and dissemination projects. The FY 2018 LRC application package is now available at www.grants.gov. The deadline for submitting applications is June 25, 2018. IFLE expects to make 16 new awards totaling $2,746,768 under the FY 2018 LRC competition. A pre-application virtual technical assistance webinar was held on Sept. 19, 2017. The webinar covered a variety of topics, including LRC program requirements, selection criteria, and performance measures, followed by technical assistance questions and answers. A recording of the webinar is available to stream on YouTube at the link below. The webinar is now on YouTube! Questions about the LRC Program? Contact Carolyn Collins at carolyn.collins@ed.gov. Since 1975, CSEAS has had an established and highly appraised visiting scholarship program to promote research activities in and on the region by distinguished scholars. To date, over 350 – many of them leading researchers in their respective fields- have availed themselves of the Center’s considerable scholarly resources to engage in path breaking, multidisciplinary research and develop comparative, historical, and global perspectives on Southeast Asia. CSEAS hosts scholars and researchers who work on comparative and regional issues from a multi-area perspective, and are interested in spending time in Kyoto, Japan to conduct research, write, or pursue other scholarly interests in connection with their field of study. With considerable scholarly resources, CSEAS also offers the invigorating atmosphere of scenic Kyoto, the ancient capital of Japan and the main repository of the country’s cultural treasures, to enable researchers to pursue their interests in Southeast Asian area studies. The Center’s multi-disciplinary character and the diverse research interests of our faculty offer visiting research scholars an ideal opportunity for the exchange of ideas, collaboration, and the cultivation of comparative perspectives. Fourteen fellowships are awarded annually on a competitive basis. Fellowships are normally between a period of three to six-months, although in exceptional cases they can be extended for an additional six months. 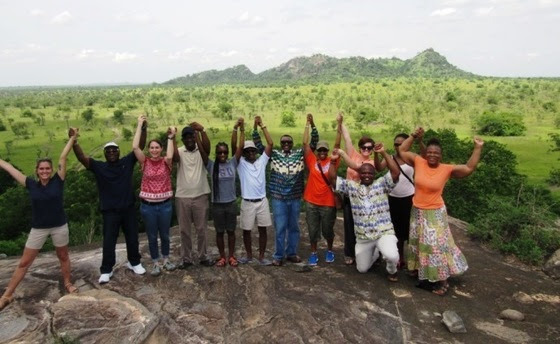 Applicants are not limited to scholars: CSEAS has hosted government officials, journalists, public intellectuals, librarians, NGO workers, IT specialists, writers, artists, and other professionals on short-term visits. For more information and application procedures, click here. For more information, visit the NYSEAN website. The International Conference on Business & Human Rights: Holding Governments Accountable in Asia will focus on the role of governments in protecting human rights from the impacts of business operations in Asia, under Pillar 1 of the UN Guiding Principles on Business & Human Rights. Participants will include academics, researchers, practitioners and members of civil society, from Southeast Asia and around the world. Full details on themes and objectives can be found at the event website and Facebook event page, and I have attached the conference poster to this email as a PDF. After the conference, selected good-quality papers will feature in a book to be published by a reputable international publisher. We are accepting abstracts up until the final deadline of 28 May 2018. In addition, we are accepting expressions of interest for partnership with the conference. More information on this is available at the partnership site. All abstracts and queries can be sent to contact@asiacentre.co.th.